An Oscar come Hell or High Water? Fingers and everything else crossed for David Mackenzie and his movie 'Come Hell or High Water'. 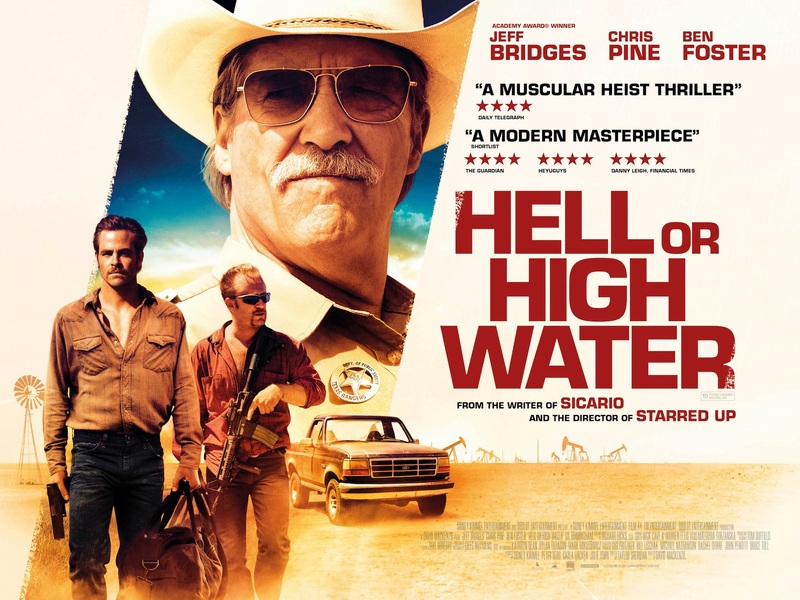 Hell or High Water, a neo-Western crime thriller, is directed by David Mackenzie and follows two brothers as they carry out a series of bank robberies to save the family ranch. It stars Jeff Bridges, Chris Pine, and Ben Foster. David is from Perthshire in Scotland and studied at Duncan of Jordanstone College of Art and Design in Dundee. 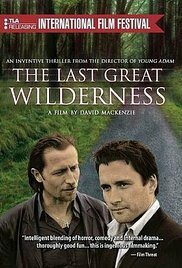 He has directed nine features using film locations in Perthshire for his first movie, 'Last Great Wilderness' and 'Young Adam' starring Ewan Macgregor. 'Hell or High Water' premiered at the Cannes Film Festival and was released in the USA in 2016. David now has a TV pilot for Universal in post-production and more features in development.